We often spend more time with the people we work with than we do our own families! It is important that we learn to communicate effectively with them. There will always be some you like or relate to better than others, and some whose behaviors or opinions you find yourself in conflict with. These people can try your patience, but they are colleagues and are deserving of your respect. 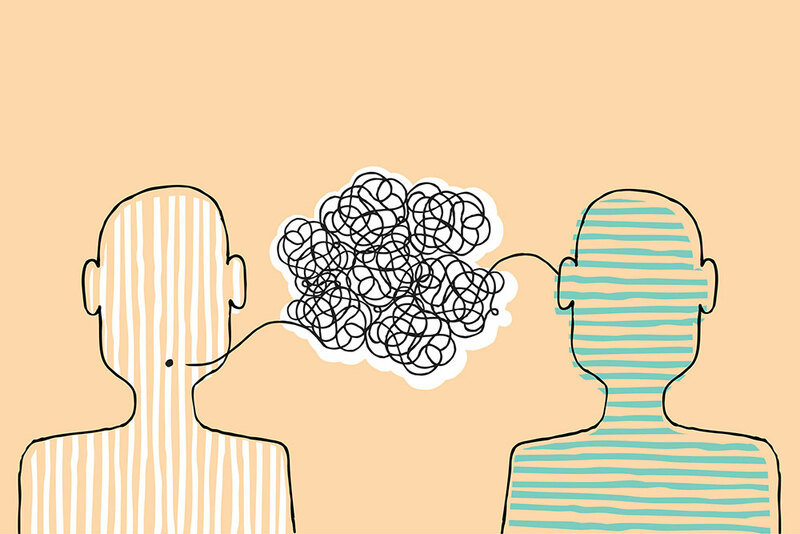 Here at 5 tips to help you communicate more effectively with your coworkers. • Treat everyone with respect. Regardless of whether you like someone, your colleagues are professionals who contribute to the success of your business. As professionals, they have the information they can offer you. Look at these people as having something to teach you, and hone in on their talents, knowledge, and their techniques. • Remain objective. Different types of personalities working side by side over long and intense hours are likely to breed some degree of dissension and disagreement. You must make every effort to remain objective and resist being pulled into spats and cliques. When one or two people in the school behave disrespectfully toward one another, the entire team suffers because the atmosphere changes. Not only will this be unpleasant for you but also will be felt by the customers, who may decide to take their business elsewhere if they find the atmosphere in your business too tense. • Be honest and be sensitive. Many people use the excuse of being honest as a license to say anything to anyone. While honesty is always the best policy, using unkind words or actions about your colleagues is never a good idea. Be sensitive. Put yourself in the other person’s place and think through what you want to say before you say it. That way, any negative or hurtful words can be suppressed. • Seek help from someone you respect. If you find yourself in a position where you are at odds with a coworker, you may want to seek out a third party—someone who is not involved and who can remain objective—such as the manager or a more experienced educator. Ask for advice about how to proceed and really listen to what they say. Since they are not involved, they are more likely to see the situation as it truly is and offer you valuable insights. • Do not take things personally. This is often easier said than done. How many times have you had a bad day, or been thinking about something totally unrelated, when a person asks you what’s wrong or wonders if you are mad at them? Just because someone is behaving in a certain manner and you happen to be there, do not interpret the words or behaviors as being meant for you. If you are confused or concerned by someone’s actions, find a quiet and private place to ask the person about it. The person may not even realize she was giving off any signals.